(dan bell is a producer and filmmaker. he created the critically acclaimed web-shows, DEAD MALL SERIES & ANOTHER DIRTY ROOM. 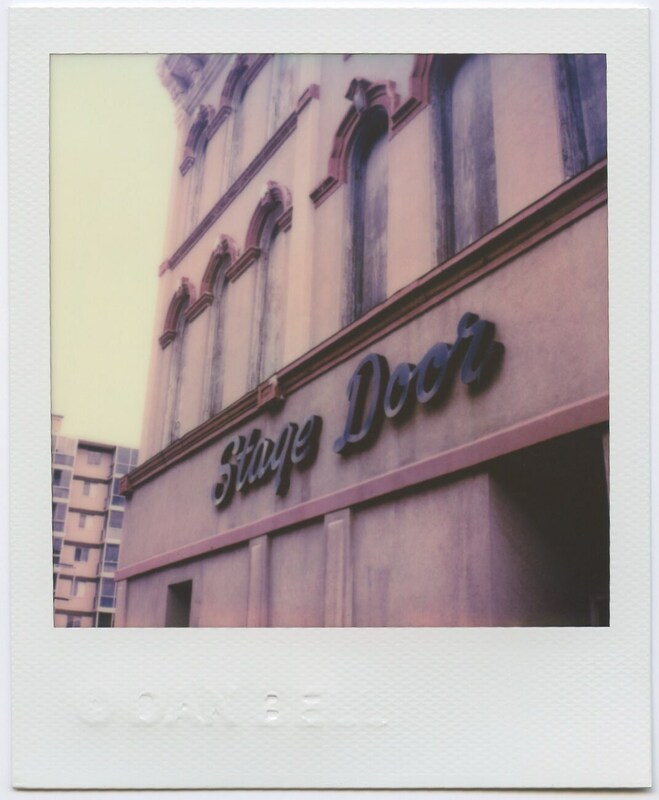 his polaroids have been featured in the new york times & architectural digest.